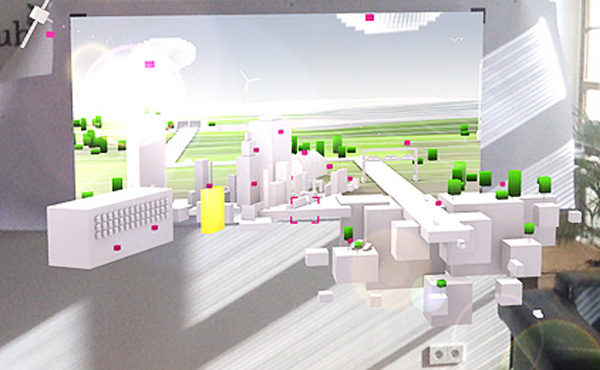 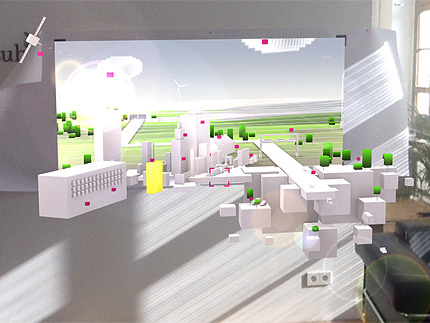 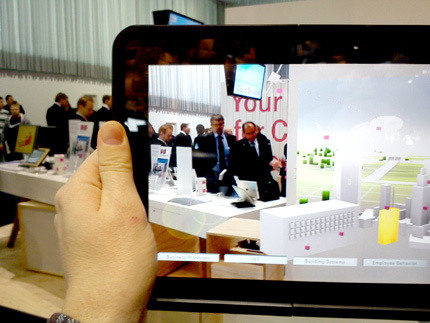 Project Info: Augmented Realtity App. 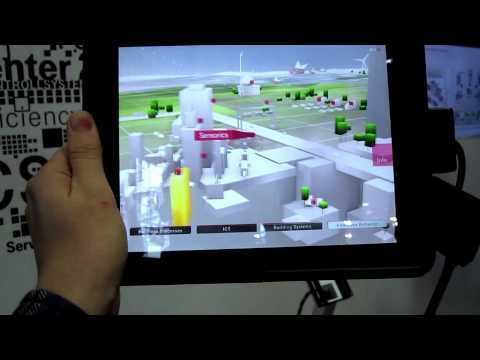 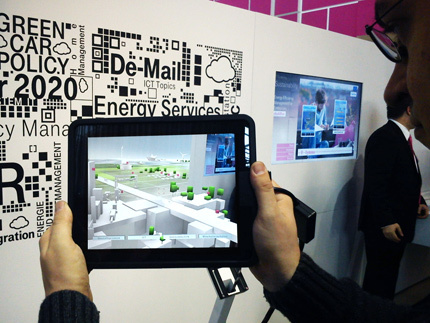 running on iPad 2 for Telekom at Cebit 2012. 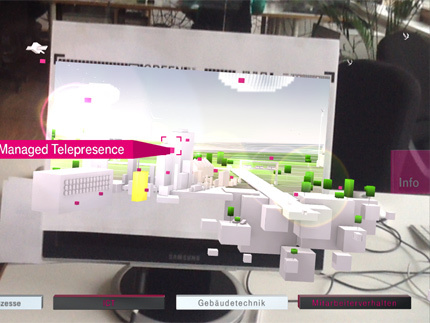 Done with Unity 3d.